Fresh mix by soulful dnb maestro Makoto for basssoundwave.com show. The mix is incomplete because of some technical difficulties, but it's still 75mins long. Lot of Makoto's own tracks in the mix including his brand new banger "Tower of love feat. Paul Randolph" and my long time favourite track "Love again". Superb track! New episode of Random Movement Radio. Check out more Random Movement mixes here. This is quite a rare mix including Makoto with MC Conrad on the mic! Pity it's only 64kbps, but the mix is really excellent, I love these early sounds of liquid funk combined here and there with some atmospheric vibes. Recored live with MC Conrad at one of my best gig in Chicago, USA 2002 tour, Still love tunes on this mix. The begining of Liquid Funk. BCee & SPY - Is anybody out there? I somehow missed this quality mix by Manuel Tur. Better late than never, right? 192kbps // 60:40min // No tracklist. Nothing Wrong With Freaks - Soundcloud Mix 010 by M.K. There is so much good music coming out right now, this mix showcases a lot of what I'm into and a couple tracks that never leave my bag. Some time has passed since the last Doddiblog podcast episode but it was worth to wait for it. 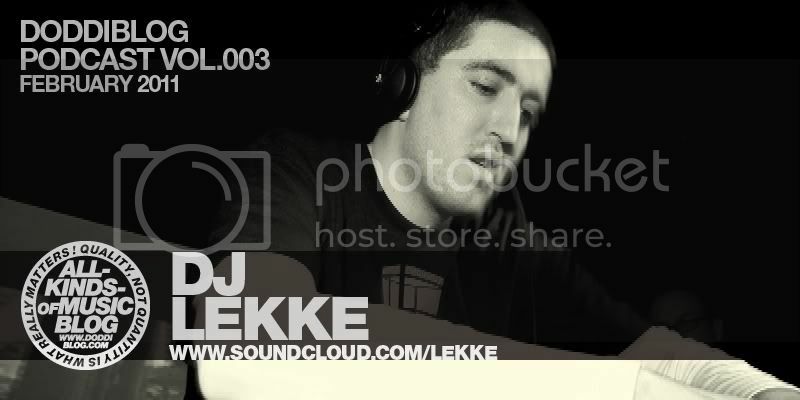 I'm glad I can present a new addition to the series - DJ Lekke from Zagreb, Croatia. I know his work for some time now, we both share a big passion for quality drum and bass, especially for liquid funk. 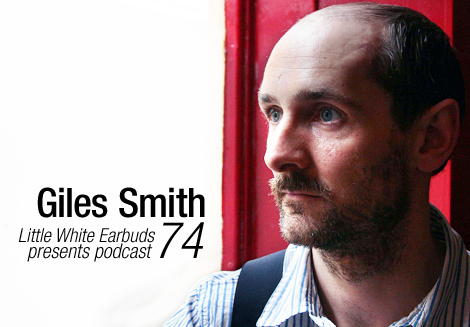 His mix is loaded with lot of cutting edge tunes ranging from more deeper stuff to pure liquid funk rollers. Hope you all enjoy the mix! And don't forget to check out previous episodes of doddiblog podcast: 001 & 002. Check out more mixes by Mark Farina here. Paul SG - Caramel Town - ? soulTec - The Dreamer Within - ? mSdoS - Plannet Jazz - ? Bryan Ferry - Shameless (Flowrian RMX) - ? More Freerange Records mixes here. Enjoy more mixes by Spiritchaser here. 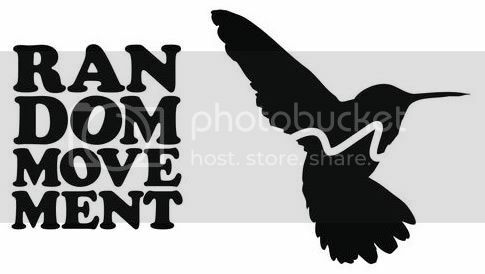 New episode of Random Movement Radio hosted by Random Movement! Check out more Random Movement mixes here. Incomplete 2 weeks old episode of Random Movement Radio, this time only 64mins because of some technical difficulties. Check out more Random Movement mixes here. Live @ Den (Feb. 2011) by M.K. 03 Svent "In Our Garden"
05 Karizma "In Spite Of"
07 Even Tuell "Untitled 1"
12 Chanton "91 Ahead Session 1"
More mixes by Mark Farina here. 18.RoyGreen & Protone - The Contrivance (???) TUNE OF MONTH !!! Another oldie by house legend Mark Farina. Don't forget to check out more of his mixes. I recently done a guest mix for the Mike Huckaby show - Cjam Detroit -4th Feb.The mix includes tracks from Agnes, Iron Curtis, Rick Wade, Norm Talley, Alex Agore, Baaz, Ernie Minuendo, Nacho Marco, Ladzinski, Nick Lawson, Dubbyman, San Soda & Mike Huckaby. New winter mix by Eric Scholwinski who did very first episode of Doddiblog Podcast. Dope as usual! Mix recorded live at MIE on 28th January 2011 warming up for Jimpster. Check out more live mixes from [mie]. 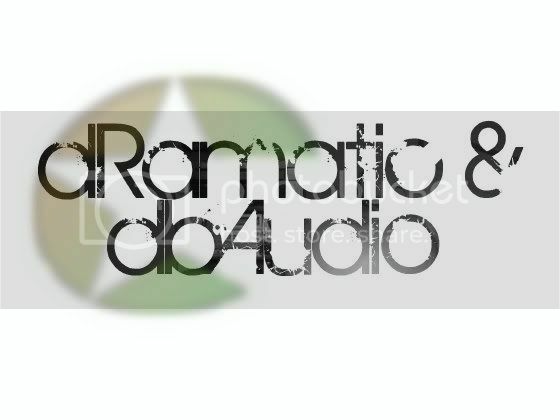 Second mix in a short period by one of the most interesting names in recent liquid funk scene dRamatic & dbAudio. Whole mix is build exclusively from their own tunes.